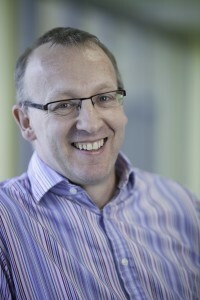 Professor Elliott was amongst the key group of immunologists who developed studies of antigen presentation at the molecular level during the 1980s, undertaking a series of studies to determine and define the immunostimulatory properties of MHC Class I molecules and elucidating the molecular mechanisms of co-factor assisted peptide loading of MHC Class I in antigen presenting cells: work considered to be the fundamental foundation of much of the recent work on antigen presentation. The work underpins rational T-cell based vaccine design and continues to fuel translational research in Southampton where discoveries in the areas of antigen discovery, T cell regulation and immunodominance are making a significant impact on new and ongoing immunotherapy trials. 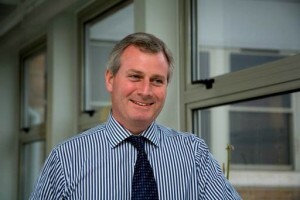 Professor Peter Johnson leads the Southampton Cancer Research UK Centre, responsible for bringing together a broad multidisciplinary group of basic, translational and clinical researchers, and linking the laboratory research to the extensive clinical practice in cancer treatment in the Southampton Cancer Centre. He specialises in the treatment of lymphoma, and is the Chief Investigator for several lymphoma trials nationally and internationally. He works closely with the immunologists of the academic group, in particular for basic and translational research into the use of immunostimulatory antibodies. As well as being a Professor of Molecular Immunology, Professor Sally Ward is also Director of Translational Immunology at the Centre for Cancer Immunology. Her current research includes the use of a combination of fluorescence imaging, protein engineering and in vivo studies to develop therapeutics to treat cancer and autoimmunity. 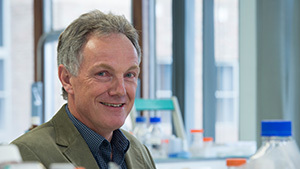 Professor Ward jointly runs the Ward/Ober laboratory within the Centre alongside Professor Raimund Ober. The research is directed towards taking a highly interdisciplinary approach to generate effective therapeutics for autoimmunity and cancer. This involves a combination of antibody/protein engineering, fluorescence microscopy and in vivo studies in mouse models of disease. To read full profile please visit the corporate site. 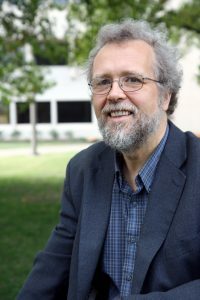 Professor Raimund Ober’s research interests relate to the development and application of engineering principles to problems in molecular/cellular biology, cancer therapeutics and immunology. 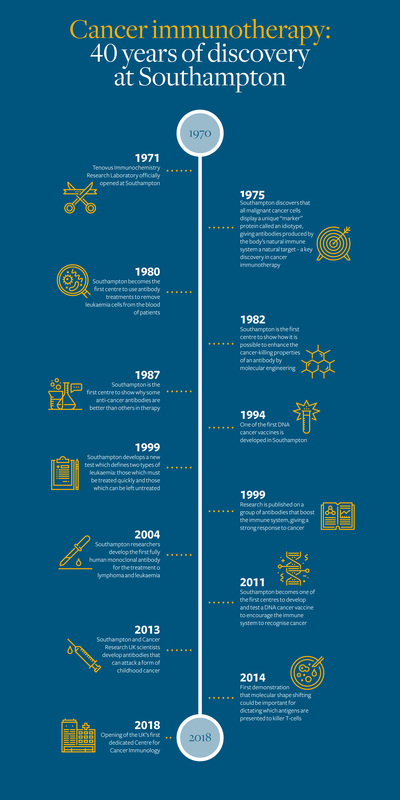 Of particular interest is the development of new microscopy techniques and, more specifically, single molecule microscopy approaches. His theoretical and experimental investigations of the classical resolution problem showed that there is no resolution limit in a microscope, but that distances well below those estimated by Rayleigh’s criterion can be resolved. He has pioneered the development of a new microscopy modality, multifocal plane microscopy, to enable the study of fast cellular transport processes in three dimensions. 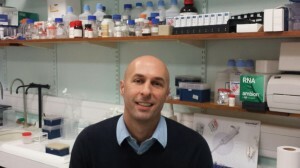 Using microscopy and other techniques, his research group and collaborators investigate the dynamics and transport of new therapeutics and their interactions with their target proteins in a cellular context; for example, engineered antibodies that target tumour cells. The main areas of application are cancer biology and immunology, autoimmunity, etc. They also have studied the molecular basis for the transport of therapeutic agents to specific subcellular compartments and related questions in pharmacokinetics. 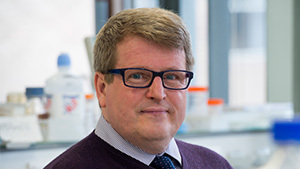 Professor Eccles has been Chair of Cancer Genetics since 2004 and is the Chief Investigator for a large national cohort study (the Prospective study of Outcomes in Sporadic versus Hereditary breast cancer). 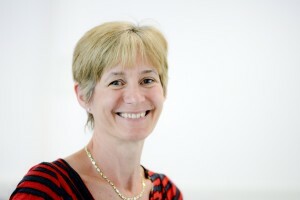 In addition to research and teaching, Professor Eccles is the Head of the Cancer Sciences Academic Unit; from 2009-2014 she was Director of the University of Southampton Clinical Trials Unit with Cancer Research UK and NIHR core funding to facilitate the design and delivery of large multicentre practice changing clinical trials, particularly studies to improve drug treatments. She continues to work as an NHS consultant in clinical cancer genetics which encompasses diagnosis and management of many different genetic conditions that predispose to tumour development in families. 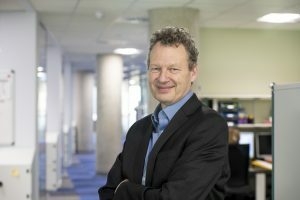 Professor Christian leads the Experimental Cancer Medicine Centre in Southampton and the early translation of immunotherapeutic strategies into the clinic is his core academic interest. The portfolio of his own trials includes single centre and multicentre studies with both immunotherapeutics developed in house as well as collaborative work with industry. Clinically his interests are thoracic malignancies and melanoma, and he has co-developed a number of national NCRI studies in lung cancer. He manages a broad and active clinical trials portfolio in both lung cancer and melanoma. Professor Mark Cragg’s research group is interested in how targeted therapeutics result in tumour regression. The research is currently focused on two main types of therapeutics – antibodies and oncogenic kinase inhibitors with the aim of understanding how these therapeutics function to delete tumour cells and how they might be augmented. Throughout the strategy undertaken by the group is highly translational with iterative cycling between in vitro experiments, appropriate in vivo model systems and primary clinical material. 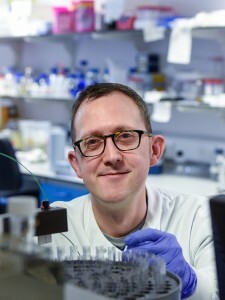 Dr Gray is a member of the NCRI Children’s Cancer and Leukaemia CSG Neuroblastoma Subgroup, the SIOP European Neuroblastoma Research Network and the UK Children’s Cancer and Leukaemia Group (CCLG) New Agents Group. She is the CCLG Clinical Trial Lead for the Southampton Paediatric Oncology centre and Chair of the Southampton Paediatric Chemotherapy Group. Dr Gray’s main research interest is in the development of new immunotherapies to treat neuroblastoma, one of the commonest childhood cancers. Neuroblastoma is a tumour of neuroectodermal origin that usually develops in very young children. Unfortunately in the majority of children the disease is metastatic by the time of diagnosis, and survival rates for these children remain poor despite intensive conventional therapies. 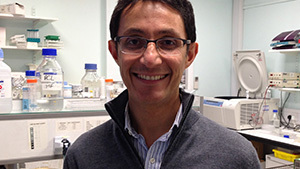 Professor Al-Shamkhani’s current research is focussed on providing a better understanding of the signals and molecules that regulate T cell activation and responses. His work on the costimulatory receptor CD27 led to the clinical development of anti-CD27 monoclonal antibodies as potential agents for promoting anti-tumour immunity. The long-term aim of Professor Al-Shamkhani’s research is to develop new approaches for cancer immunotherapy, for example to boost cancer vaccines, to promote ongoing anti-tumour T cell responses as well as overcoming suppression by regulatory T cells. Dr. James leads a group that investigate the molecular mechanisms involved in MHC class I antigen processing and presentation. An additional focus is the understanding of mechanisms responsible for immunodominance of antigens in tumours. This work aims to allow manipulation of immune responses to tumours and in autoimmunity. 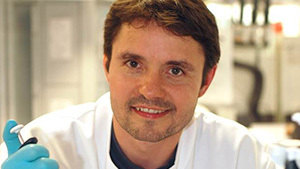 Dr. James’ research is based within the Faculty of Medicine campus, which consists of clinical and non-clinical scientists as well as post- and undergraduate students. Dr Lim’s main research interest in the understanding and development of new immunotherapies to treat B-cell lymphoma. B-cell lymphoma is a common cancer in adulthood. Lymphoma, like other cancers was conventionally treated by chemotherapy and/or radiotherapy. The introduction of rituximab, a monoclonal antibody directed at CD20, a marker present on B cells, revolutionised lymphoma therapy. 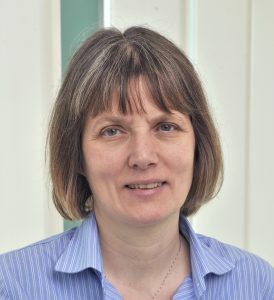 Her current research, a collaboration between University of Southampton and Stanford University, is focused on the use of immunostimulatory monoclonal antibodies in B-cell lymphoma. Dr Beers leads a research group within Cancer Sciences studying antibody drugs and their mechanisms of action. The group’s research is currently focused on how the tumour microenvironment affects antibody effector function and how this might be manipulated to enhance patient outcomes. Their work utilises a portfolio of complimentary models incorporating in vitro 3D modelling, appropriate in vivo model systems and primary clinical material. 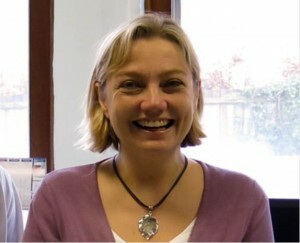 Dr Williams leads a Translational Immunology group within the Experimental Cancer Medicine Centre (ECMC), CRUK Clinical Centre, Southampton that applies cutting edge immunological monitoring analyses (immunometry) to clinical trials that are evaluating immunological modifiers in haematological and solid organ malignancies (i.e. DNA vaccines, monoclonal antibodies and adoptive cellular therapies). He is a Clinical Consultant in Immunology and Allergy and Head of the Regional Clinical Immunology Laboratory at Southampton University Hospital Trust. Throughout his career Professor Glennie has focused on understanding and improving how antibodies can be used therapeutically. He was one of the first to undertake antibody engineering and to show that structural changes, such as reducing antibody valency, could have profound benefits on therapeutic efficacy. Prof Glennie now leads a team of clinical and non-clinical scientists and students investigating many aspects of antibody immunotherapy. Understanding antibody biology, including target specificity, effector function, half-life, and agonistic activity in cell signalling, has proved critical in developing clinical reagents.